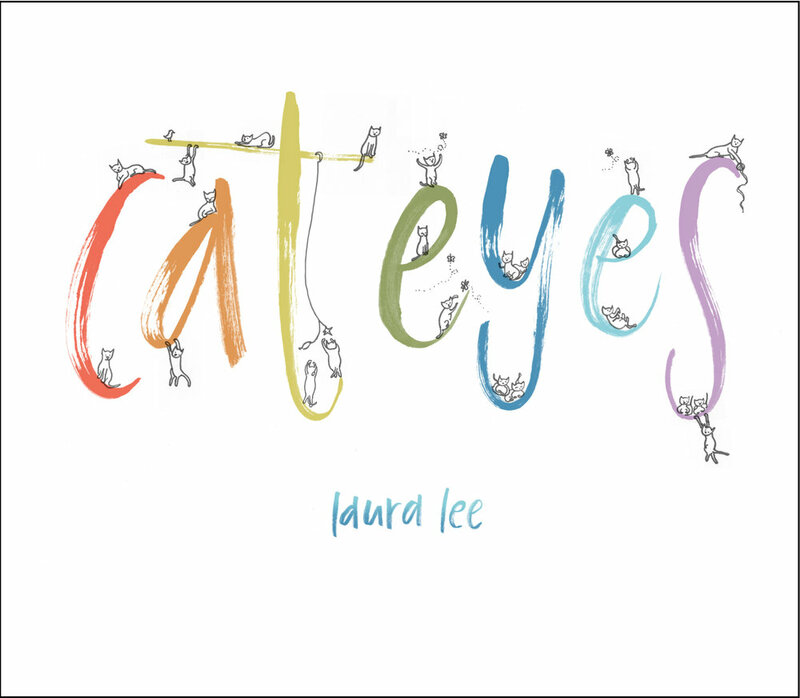 We are very excited to reveal the cover for CAT EYES by Laura Lee. This fun book will be in bookstores October 9, 2018. In a world filled with many wonderful things, Miki only sees cats. Until one seemingly unspectacular day, something special arrives. Laura Lee grew up on the wild mountains of West Virginia where she spent most of her days collecting rocks, climbing trees, and observing the miniature life of ants. Many years later, after a long career in design, she decided one day to pick up a pen and make a book. This is her first picture book. Laura lives in Northern California with husband, David, and son, Oliver. 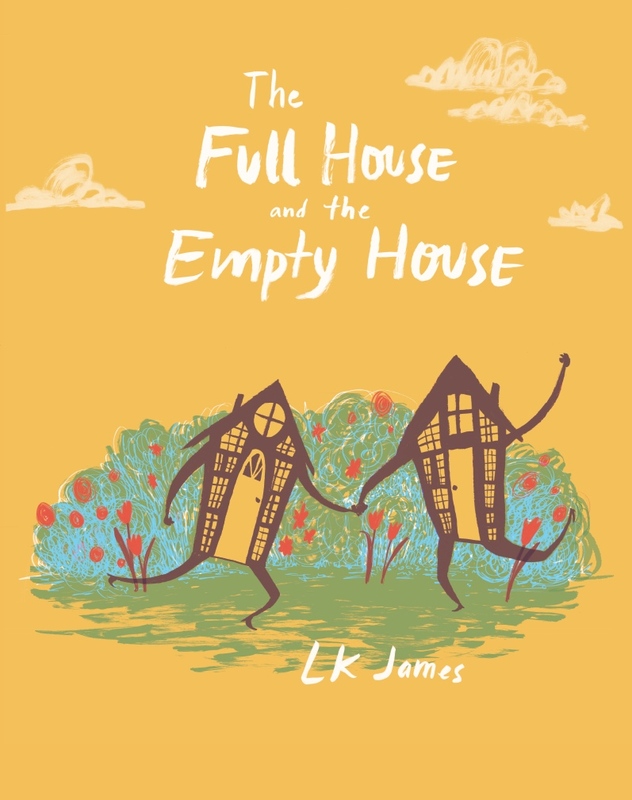 We are excited to reveal the cover for The Full House and the Empty House by LK James! This beautiful book will reach stores on September 25, 2018. The Full House & the Empty House are very good friends—when they dance they admire in each other the qualities they lack within themselves. LK James is an artist, illustrator, and writer who lives in Portland, Oregon. 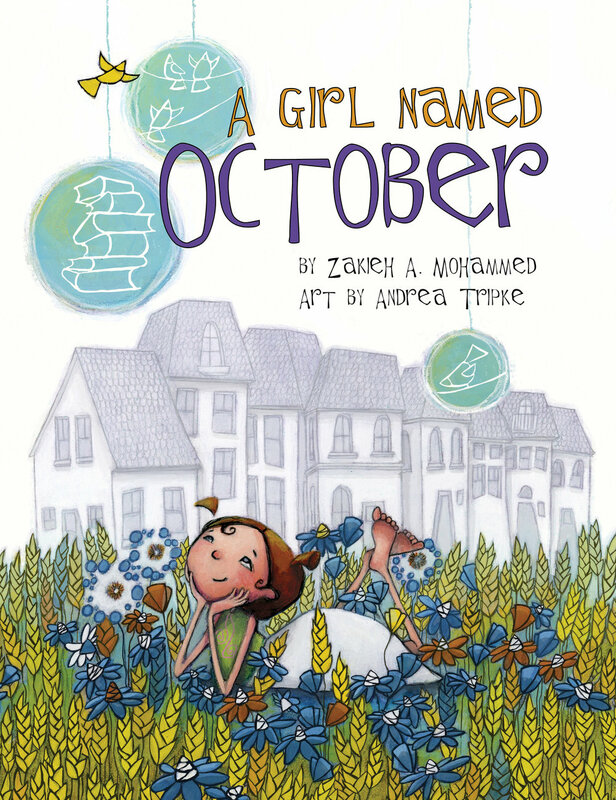 This is her first picture book for children. See more of her amazing work at lkjames.com. 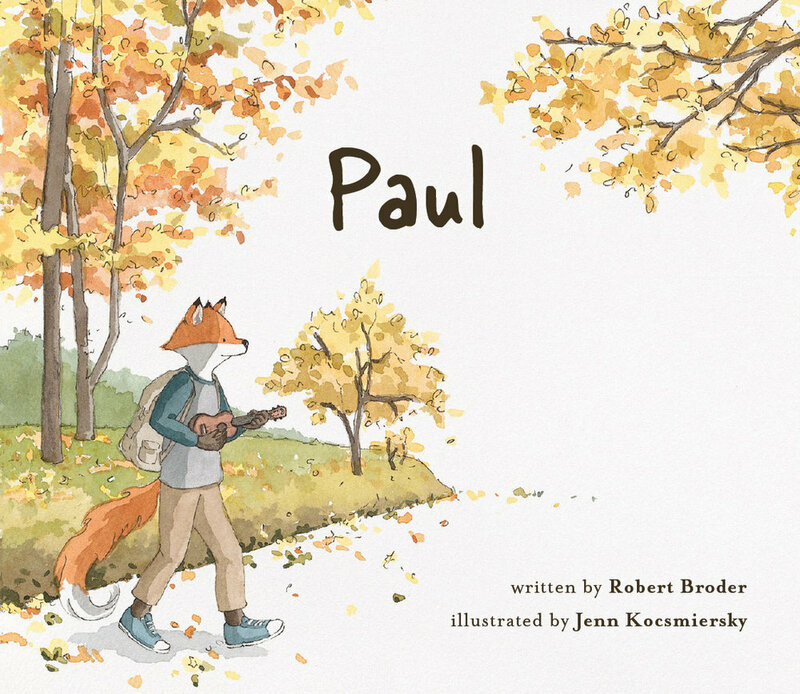 We are very excited to reveal the cover to PAUL, written by Robert Broder and illustrated by Jenn Kocsmiersky. This book will be available in bookstores September 11, 2018. Not all who wander are lost, sometimes they’re just searching for a new song. Paul was given a present. “It’s a ukulele.” said his parents. Paul loved his ukulele and spent all his time crafting his own song. As he got older, Paul knew it was time to head out in search of something new. When his travels took him to one small town, the unexpected happened. But from unexpected circumstances can come new friendships and new experiences. And maybe that new song he’s been looking for. Robert Broder loves picture books, cold weather, and warm chocolate chip cookies. He likes all dogs and only two cats. When he’s not outside hiking with his family, he’s inside playing his ukulele. We are so excited to share the cover of Mr. Tanner. This beautiful story was released as a song in 1973 by the late singer-songwriter Harry Chapin. It is about Mr. Tanner who runs a dry cleaning shop in Dayton, Ohio, where he spends his days greeting his customers with his beautiful voice. His friends and neighbors encourage him to sing professionally instead of cleaning clothes. He eventually takes a chance and travels to New York City to be heard by a concert agent and critics, only to find they weren’t hearing what he was feeling. The song Mr. Tanner was released in 1973 off Harry Chapin’s Short Stories album. The song was inspired by a mediocre review about a baritone singer in The New York Times. Visit our website to find the links to the original New York Times articles! 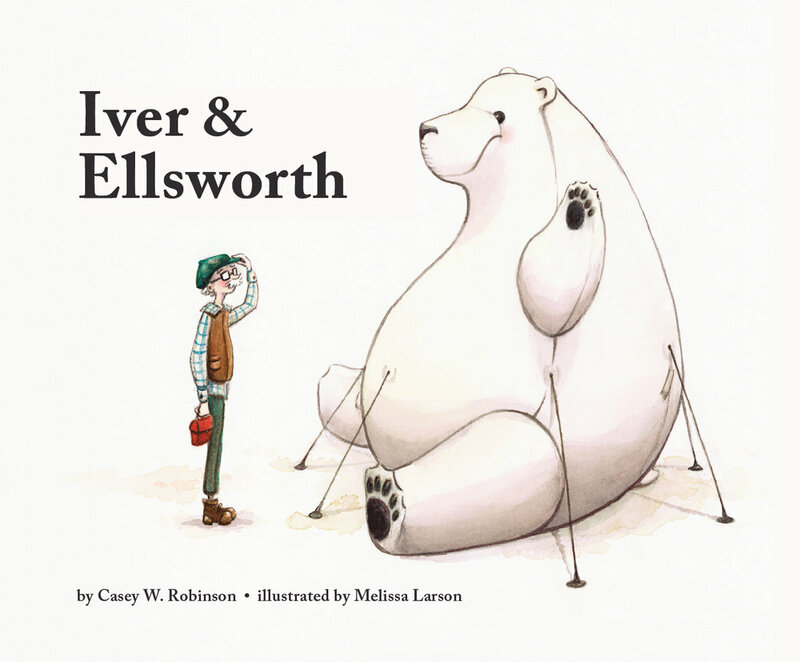 The illustrations were done by Bryan Langdo, who also illustrated Wendy BooydeGraaff's Salad Pie (2016) among many others. Visit his website to see more of his amazing work. Be sure to sign up for our newsletter to hear upcoming news about this book and all our others.